Human society depends upon the ecological resources of the planet. Therefore, we must protect and maintain the integrity of Earth's ecosystems. West Australians have a duty of care to manage our unique natural environment and its resources, to ensure their ongoing sustainability for future generations, and to help protect the ecological integrity of our planet. The unsustainable exploitation of the natural environment has led to tarnished and unstable ecosystems, loss of biodiversity, land degradation, resource depletion, increasing pollution, and climate change. The pace of misuse of our previously abundant fossil fuels has greatly intensified these trends, leading to population increase and increased resource consumption that now exceeds the regenerative capacity of the Earth. Human-induced climate change poses the greatest threat to our world, and urgent and sustained local, national and global action is required in this critical decade to 2020 to ensure a safe climate. Sixteen of the warmest years in NASA's 136-year record have occurred since 2001, and last year was the hottest on record. The Greens (WA) are committed to creating an environmentally sustainable future, integrating social, economic and environmental imperatives into public policy through transparent democratic processes. promote an effective and sustainable strategy for fuel-reduction management that will protect biodiversity and moderate the effects of wildfire for the protection of people and assets, developed in consultation with experts, custodians and land managers. 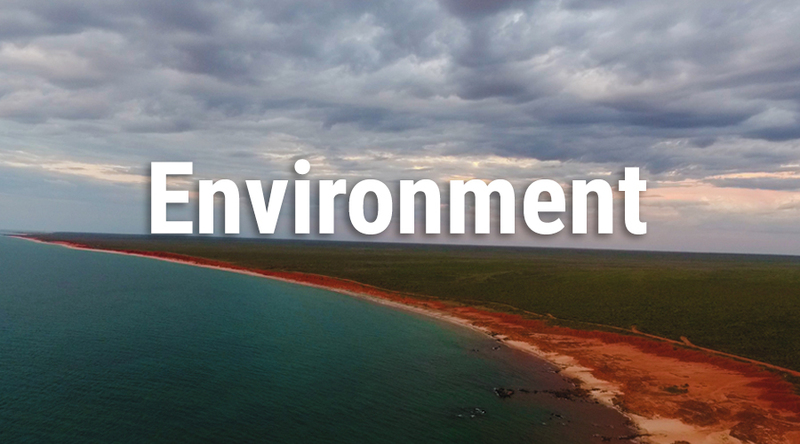 push the State Government to provide substantial and reliable access to financial assistance, resources and advice for the research, development and uptake of environmentally sustainable technologies. conserving the diversity within each vegetation community, including genetic diversity (representative). A bioregion is an area constituting a natural ecological community with characteristic flora, fauna and environmental conditions and bounded by natural rather than artificial borders. The precautionary principle states that if an action or policy has a suspected risk of causing harm to the public or to the environment, in the absence of scientific consensus that the action or policy is harmful, the burden of proof that it is not harmful falls on those taking the action.